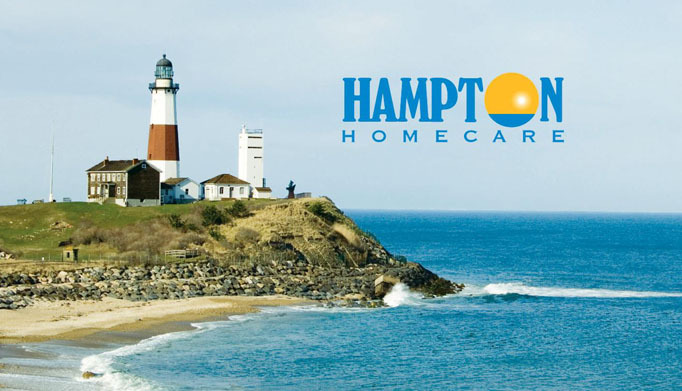 Hampton Homecare strives to serve and assist in creating a difference in the lives of our customers, through the provision of appropriate medical equipment and supplies, with emphasis on their individual needs. In addition, we will conduct our business with the utmost standards of honesty, sincerity and professionalism. We are constantly evolving, improving, and perfecting our service to better suit our customers.